Wednesday September 12, 2018-Nairobi Members of the County Assembly (MCAs) have retreated to Mombasa barely a week after causing drama in Speaker Beatrice Elachi’s office. The MCAS, who had impeached Elachi last week due to corruption, went back to her office this week demanding to throw her out because they no longer trust her. 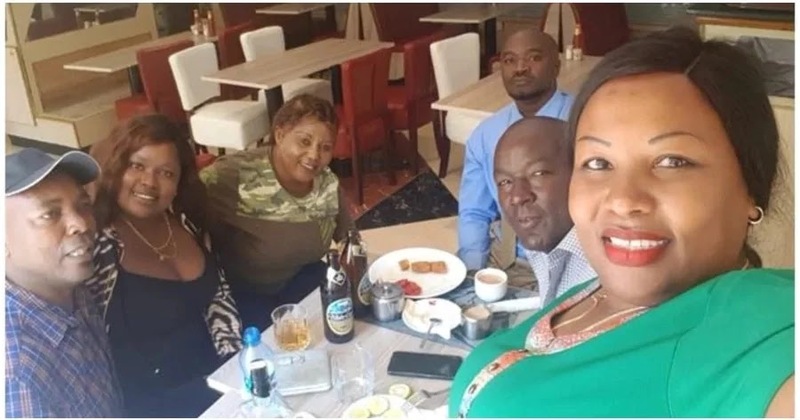 The MCAs were under the influence of alcohol after they were spotted in a bar drinking Jack Daniels minutes before they went to eject the speaker. Already, rumours are flying around that the MCAs are in Mombasa to meet Nairobi Governor Mike Sonko and plan another onslaught on Elachi, who was reinstated by the court after the ouster. However, the claim of meeting Sonko has been rubbished by Majority Leader Abdi Guyo. According to Guyo, they were in Mombasa for a four-day retreat aimed at discussing business that will be transacted in the House when members return from the long recess. “The assembly will still operate regardless of what is happening,” said Guyo.